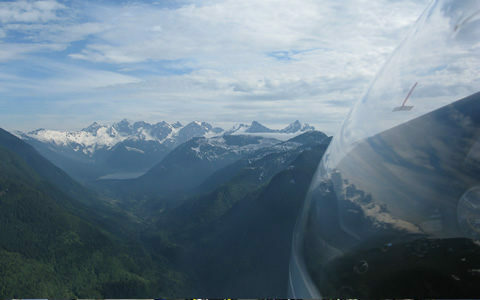 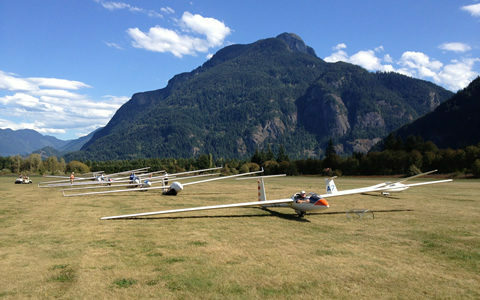 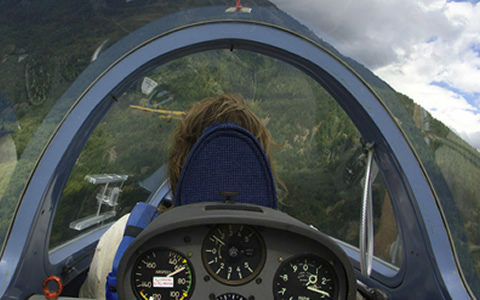 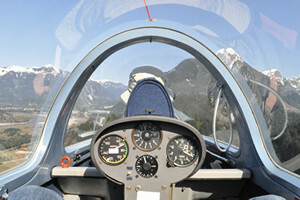 Vancouver Soaring Association is a group of gliding enthusiasts. 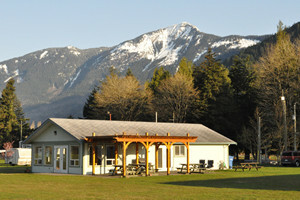 New members and visitors are always welcome. 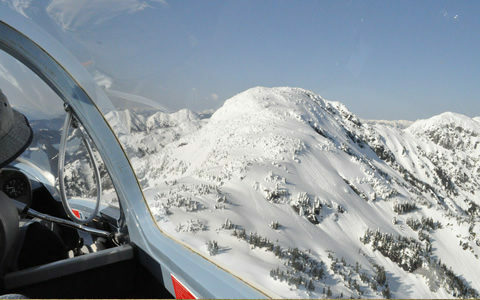 Schedule a flight or just drop by.